This has 8.5 inch tires and dual 350 watt hub motors. It lasts up to 10 miles and is water resistant.It has bluetooth speaker and a top speed of 8.5 mph. Comes with Charger and charges in 2 hours. It also has all the latest safety certifcations and uses high quality batteries. Pay with debit or credit card safely with paylal.Also get free two day shipping right to your door. 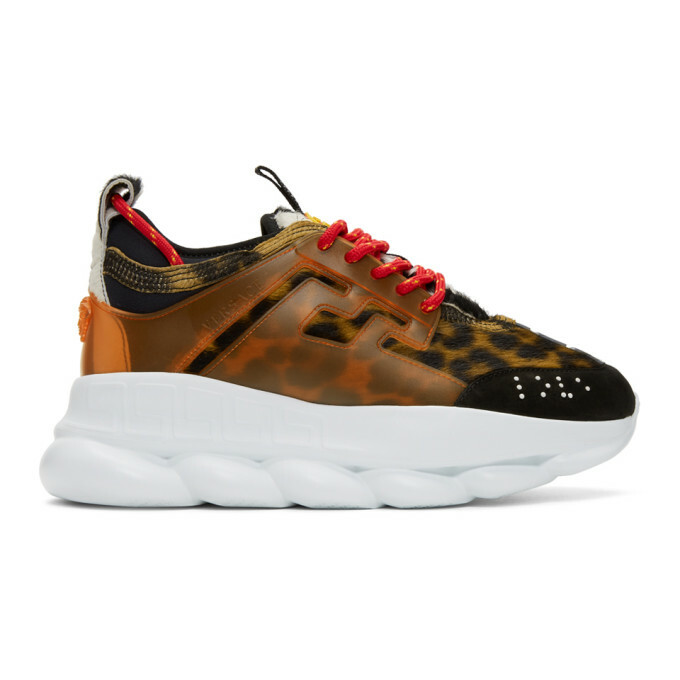 PRICE:$275. With free 2day shipping.Email SupaFlyMag@live.com for invoice. 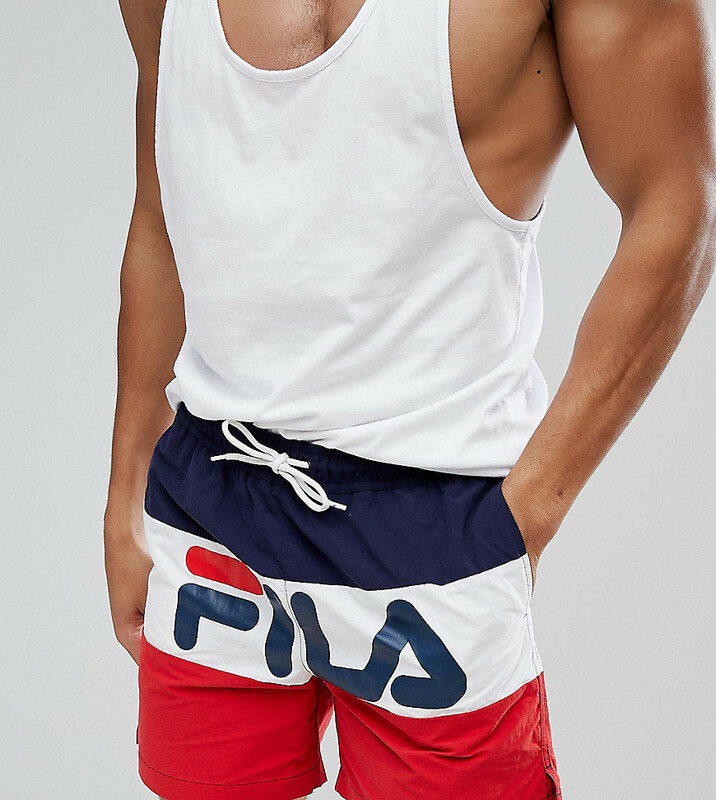 Sportswear brand FILA has these cool shorts for the beach pool or leisure available right now.They feature the signature FILA logo across the and include the colors red, white and blue. 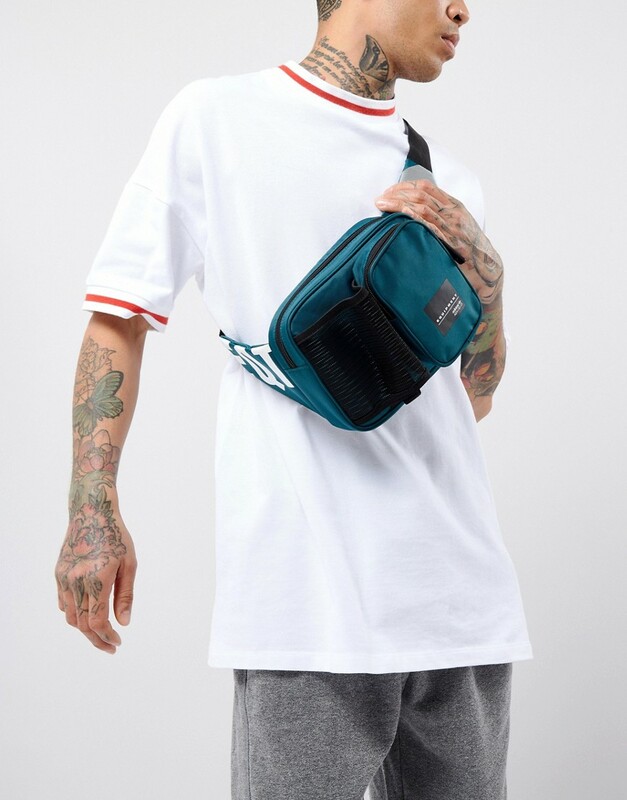 I have not seen any shorts from FILA that look like this and whoever grabs these will have something iconic in their wardrobe. Click the image above for more details on the price, fit and shipping of this item.If you have any questions, comments or suggestions submit them here.